Buy Office Professional Plus 2016 Product Key online from the most reliable Windows Product Key Shop, www.pay4key.com. Here you'll enjoy great benefit at very low cost. Pay $54.99, get Office Professional Plus 2016 Product Key together with Office Professional Plus 2016 download link. What a super deal! With Microsoft Office 2016 Professional Plus, you will receive the key Microsoft tools to keep you organised and productive wether that be through your business or in the comfort of your own home. In this package, you will receive Word, Excel, Powerpoint, OneNote, Outlook, Publisher, Access and Skype. All apps are frequently updated so you will always be up to date with the latest features. Microsoft Office 2016 Professional Plus for Windows PC is your best choose. Usually Office Professional Plus 2016 Product Key and Download URL will be sent via Email within 6 hours. Easier, quicker and more efficient to get Office Professional Plus 2016 installation iso or exe file. Download only takes a little time. 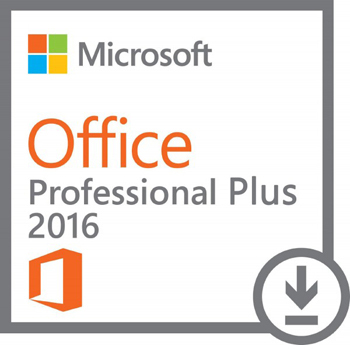 Provide free download link for Office Professional Plus 2016 by email(If you need, please send us an email).